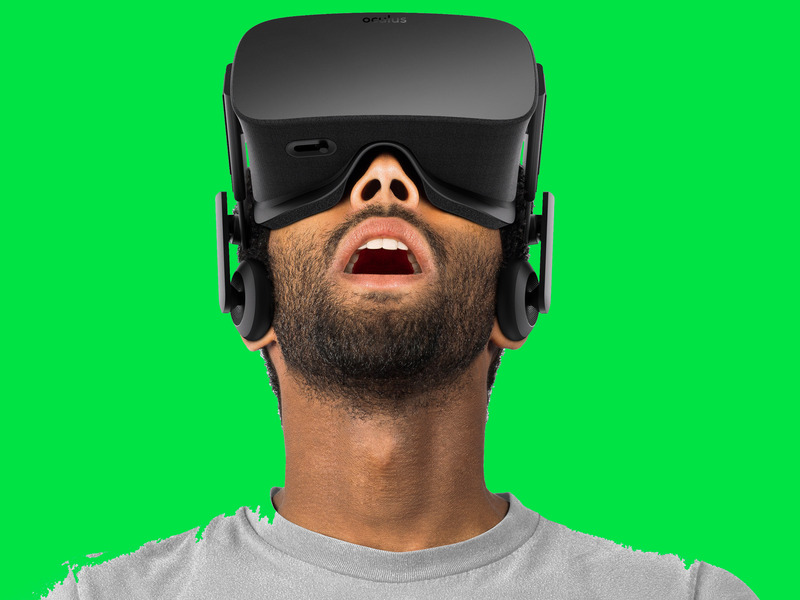 Oculus/Tech InsiderVR have you feeling a little green? There might be a solution in sight. While much of the general public has yet to have a chance to try it (getting your hands on a headset isn’t easy), 2016 is still most definitely the year of virtual reality. At the E3 conference this year, publishers showed that gamers will be able to use VR for experiences ranging from piloting an X-Wing in a Star Wars experience (yes, please!) to exploring the world of Final Fantasy to experiencing the horror of Resident Evil up close and personal (nope!). But there’s a persistent problem for a number of VR users, one that prevents many from enjoying VR for long and even scares people off from trying it in the first place: the wooziness or nausea that some people experience as they move through a virtual world. This sickness (sometimes called the vergence-accommodation conflict) can be triggered by an attempt your brain makes to deal with the movement in space that your eyes are telling you that you are experiencing as you (virtually) swing over an island, all while your real body stays more or less in the same place. Now, professor Steven K. Feiner and engineering student Ajoy Fernandes of Columbia University’s Computer Graphics and User Interfaces Lab think they have found a solution. 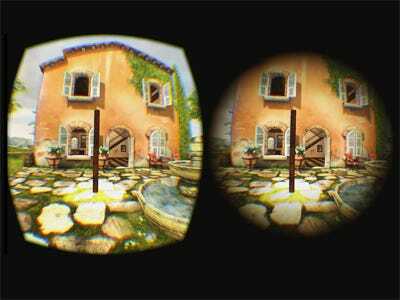 By subtly tweaking the “field of view” (FOV), making it slightly smaller for a person using a VR headset like an Oculus Rift, they were able to make users significantly more comfortable — people in their study using their limited settings used the equipment longer and enjoyed it more. Normally we think that we want to see as much as possible in virtual reality. In a certain sense, that seems like the point, the way that peripheral information convinces your brain you’re actually in another space. But filmmakers know that we don’t always notice changes on the edge of a screen, outside the action, and it turns out that limiting the peripheral view of VR users doesn’t make them feel like they are less “there” in a virtual world. Feiner and Fernandes had 30 study participants test out their limited FOV settings and also use VR with an expanded FOV. In the limited FOV tests, the view narrowed at times when there was a lot of movement. Those are the moments when people are most likely to feel sick, but they’re also the times when people have the least time to notice the periphery of what they’re seeing. Software restored the fuller view once those moments of potentially nausea-inducing movement ended. The researchers reported in their study that the majority of users did not notice the limitations on their FOV at all, and even those that did said they preferred the experience. This study will need to be repeated with more users and testing different types of FOV limitations to see what works best for most people. 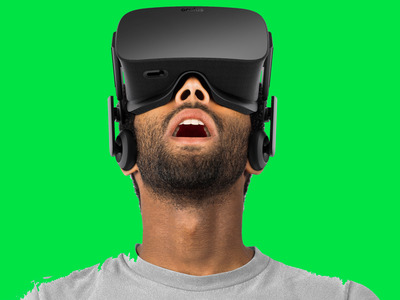 But it’s great news, as it offers a potential solution to what is for many the worst thing about virtual reality.